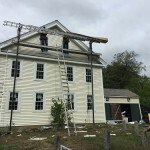 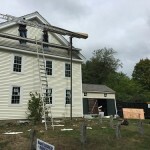 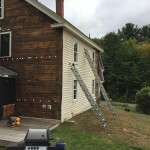 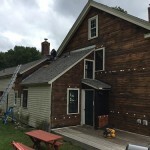 Roofing & Window Services in Bolton, MA | Nor'easter Roofing Inc. 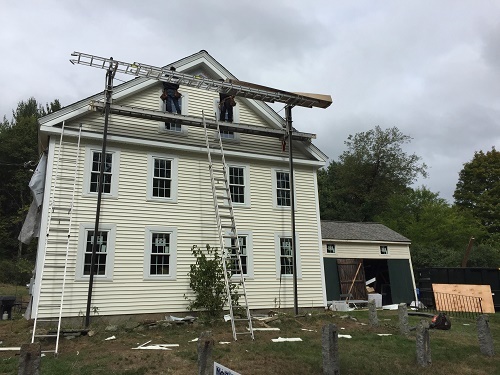 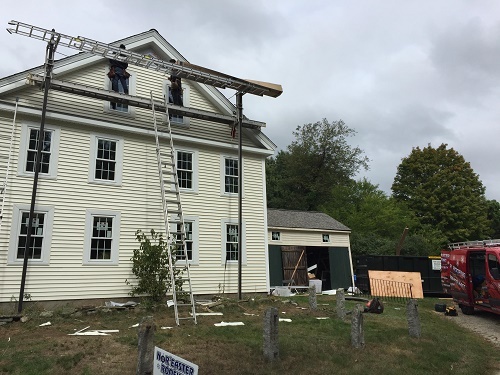 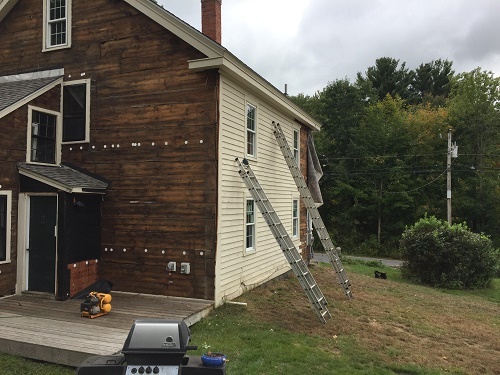 Recently, the Nor’Easter Roofing team was at a home in Bolton, MA for roofing and window services. 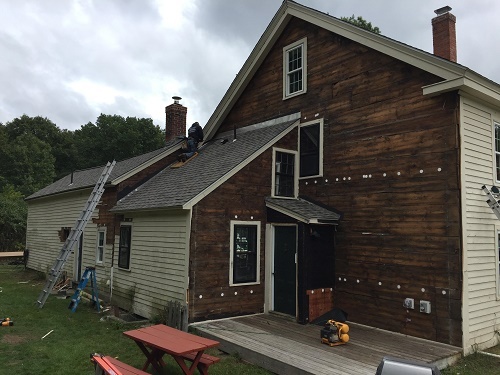 For this home, we used weathered wood pro from Certainteed, monogram siding from Certainteed and Harvey replacement windows. 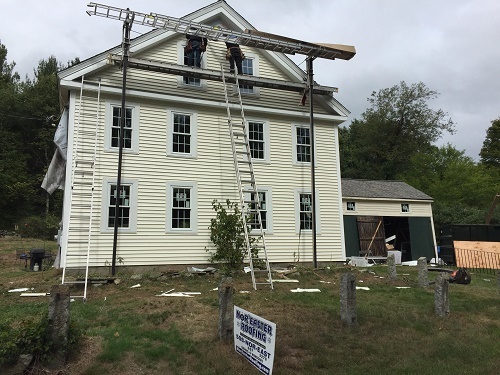 If you are interested in our roofing or window replacement services, contact Nor’Easter Roofing today! 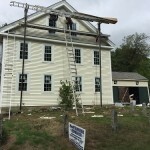 We can be reached by contacting 508-667-3278 or by filling out our online contact form.